Ababaka is short for Abaganda Ba Katonda, which in English means God’s Brothers and Sisters. 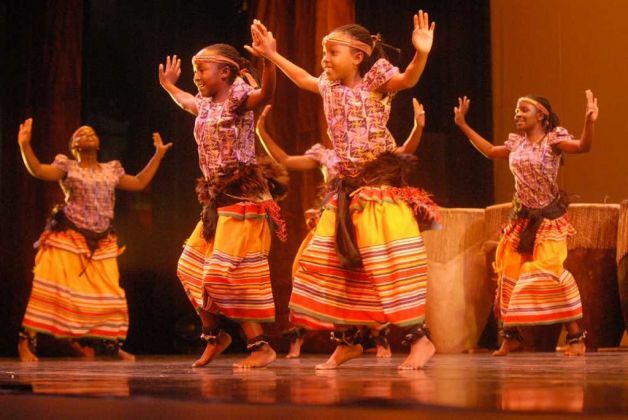 It refers to the Baganda people, of the Buganda Nation, one of the 15 kingdoms, provinces and territory that formed the union called Uganda in 1962. There are three related etymologies for the word Buganda. From the creation story – the first man and woman on earth were children of God and hence the Baganda are God’s grandchildren. And according to the Buganda tradition grandparents and grandchildren are also brothers and sisters. It’s sometimes just taken as a simple statement that the Baganda are God’s people. There once lived a man called Buganda, he sired many sons, each of whom formed a clan. The Baganda born into these clans have ever since been called Buganda’s grandchildren. The bundle people. The Buganda is social fabric is formed by individuals that make up families, coming together to form sub lines, then into lines, sub clans then clans and finally the association of head clans with the Kabaka on top. And love is the force that holds that bundle together. 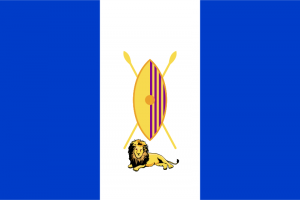 The AbabaKa website is a platform whereby the Baganda in Buganda and in the Diaspora come together to remember their past as a nation kingdom, evaluate the present and make plans for a bright future.